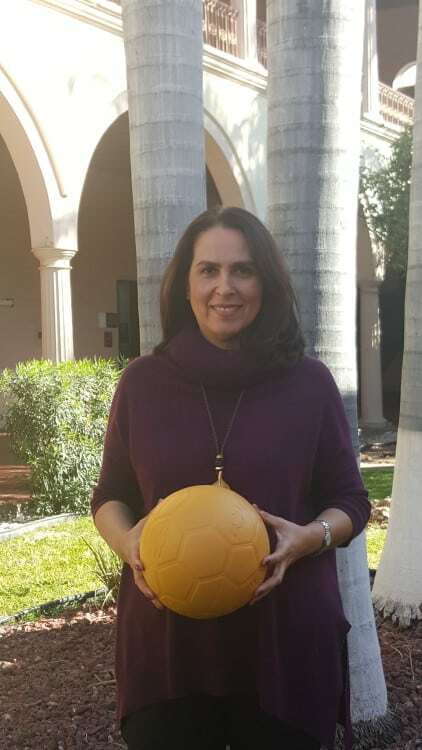 An interview with Ana Berta Salazar, one of the authorities of the Education Department, our partners in Sonora, México. Since most of the time you hear how a program went from our perspective as Self-Directed Learning coaches, we wanted to offer this space to one of our implementing partners to share with you how they’ve received the Coaches Across Continents experience in their community. “As the public sector, the Education and Culture Department of the government in Sonora has committed to facilitate the education for children and youth to become people with integrity that can serve our society and community in Sonora. As the Director of Linkage in this department I decided to find innovative ways to address subjects of potential social impact, that might promote the improvement of strong values and humanity in local youth. We found that opportunity when a member of FESAC (Fundación del Empresariado Sonorense A.C) talked to us about the CAC program. 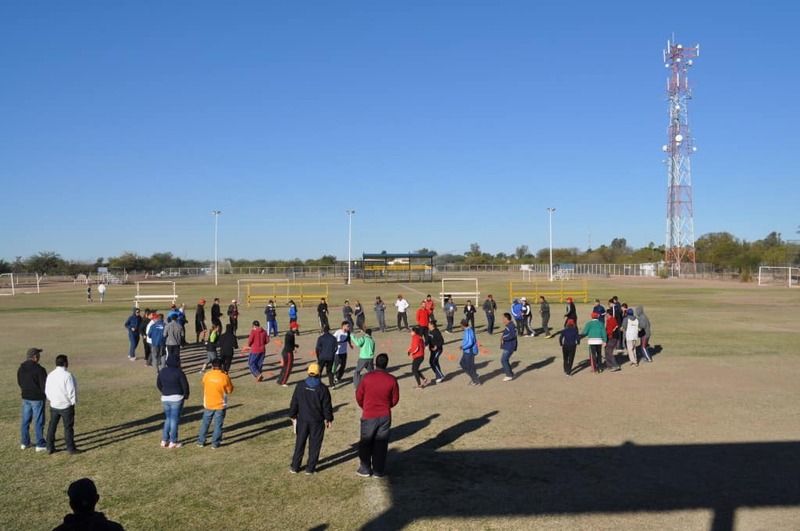 From this conversation emerges a strategic alliance that led to over 200 Gym Teachers receiving the training in 3 of the main cities of the state: Hermosillo, Ciudad Obregón and Nogales. Our experience could not have been better: teachers excited, committed and aware of the relevance that their work has with youth that clamor for love and guidance. There is nothing more gratifying than a teacher’s smile. They all attended daily with the best attitude; “This is the type of knowledge we’ve needed for years”, “I’m so happy that I had to tell my family about this”, “we want these trainings to happen again”, “thank you so much for thinking about us” or “yesterday I already started putting in practice what we learned during the morning” are some of the comments we’ve heard so far.